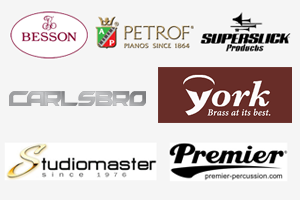 About Us | The Music Company | Suppliers of Quality Musical Instruments and Accessories. The Music Company Limited, is one of the leading specialist supplier of Brass Instruments, woodwind, Guitars, String Instruments, Drums, Keyboards, PA systems, Jazz Instruments and Accessories based in Nakuru, Kenya. The Music Company is staffed by highly competent and motivated personal who strive to support our customers with maximum of flexibility, competitive prices and expeditious product deliveries. Our primary objective is to ensure our customers understand that our goal is to embark a win – win association. Our service is unique; offering high quality range of products manufactured to internationally recognised standards. 2019 © The Music Company.